The Alzheimer’s Association is the world’s leading voluntary health organization in Alzheimer’s care, support and research. The Alzheimer’s Association works on a global, national and local level to enhance care and support for all those affected by Alzheimer’s and other forms of dementia. As the largest non-profit funder of Alzheimer’s research, the Association is committed to accelerating progress of new treatments, prevention and ultimately, a cure. 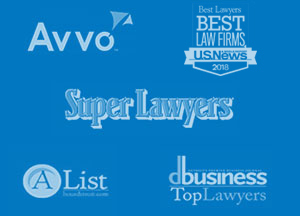 The Association is the leading voice for Alzheimer’s disease advocacy, fighting for critical Alzheimer’s research, prevention and care initiatives at the state and federal level. Unite in a movement to reclaim the future for millions. Every year we participate in the Alzheimer’s Association Walk to End Alzheimer’s® we would love for you to join us in 2018! Together, we can advance research to treat and prevent Alzheimer’s, and provide programs and support to improve the lives of millions of affected Americans. 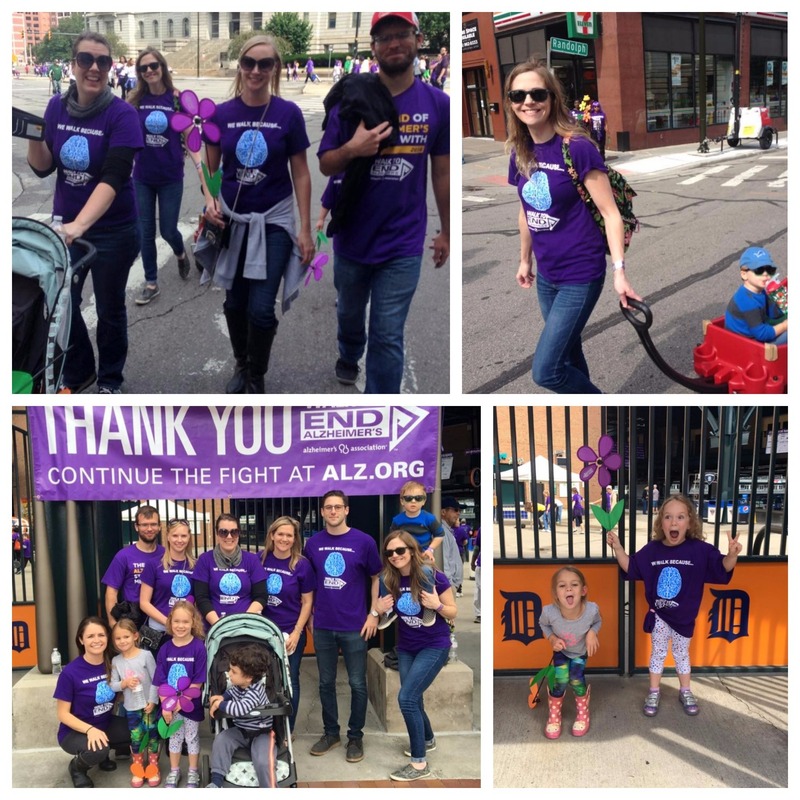 Thank you to everyone who joined us and supported the Walk to End Alzheimer’s Olsman MacKenzie and Wallace Team over the years! Every year on the longest day of the year also known as summer solstice, thousands of people join together to show their love for those affected by Alzheimer’s disease. At Olsman MacKenzie and Wallace we join together for our Sips on Solstice charity event. This past year we had our second annual wine tasting and silent auction, with special guest bartenders: Donna, Jules & Emily at the Cork Wine Pub in Pleasant Ridge. We raised thousands of dollars to end Alzheimer’s! This event is without a doubt the highlight of our summer. Please save the date for next year’s Sip on Solstice which will be held on June 21, 2018.